The OnePlus 6T with an in-display fingerprint sensor and a dewdrop notch was launched late last month. The latest OnePlus flagship was initially available in two colors which are Midnight Black & Mirror Black. The company has announced a third, Thunder Purple color variant of the device. 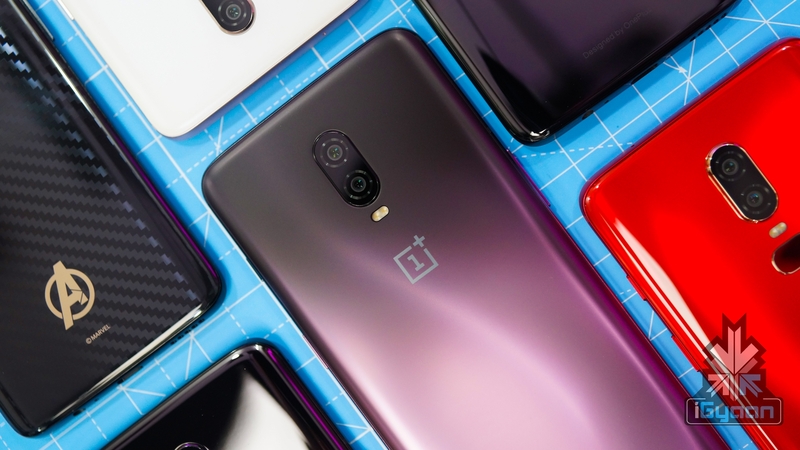 The new variant of the OnePlus 6T is set to go on sale today via both online & offline channels. 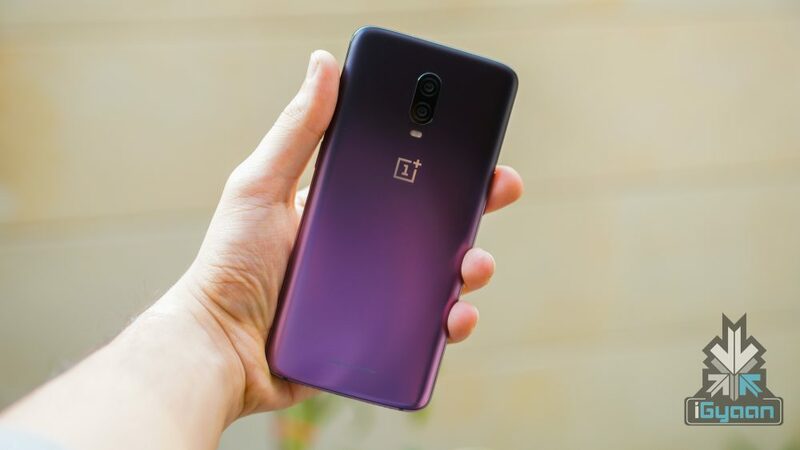 The new variant of the OnePlus 6T has a Purple color gradient rear panel which gives it a very stylish look. Except for the new back panel the features & specifications of the new variant are exactly the same as the already available colour variants. Most notably, the Thunder Purple variable will be available for a limited period of time & will only be offered in 8 GB RAM + 128 GB storage capacity. 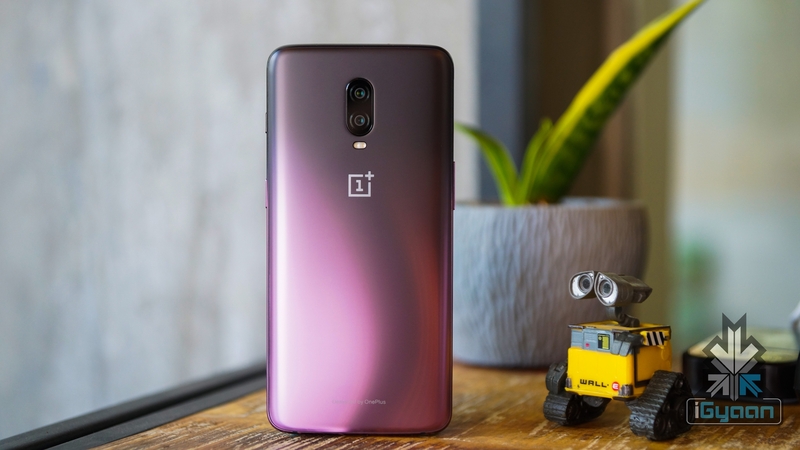 The OnePlus 6T Thunder Purple has a 6.41-inch edge-to-edge display with a pixel density of 402 ppi and a dewdrop notch up top. The display of the smartphone also gets Corning Glass 6 for protection against scratches. It has the Octa-Core Snapdragon 845 CPU along with Adreno 630 GPU. For photography, the smartphone has a single front and dual rear cameras. The rear camera setup consists of dual 16 MP + 20 MP sensors along with a Dual LED Flash. The front camera also has a 16 MP sensor. The device can capture 2160p videos at 60 fps from the rear cameras and 30fps 1080p videos from the front sensor. 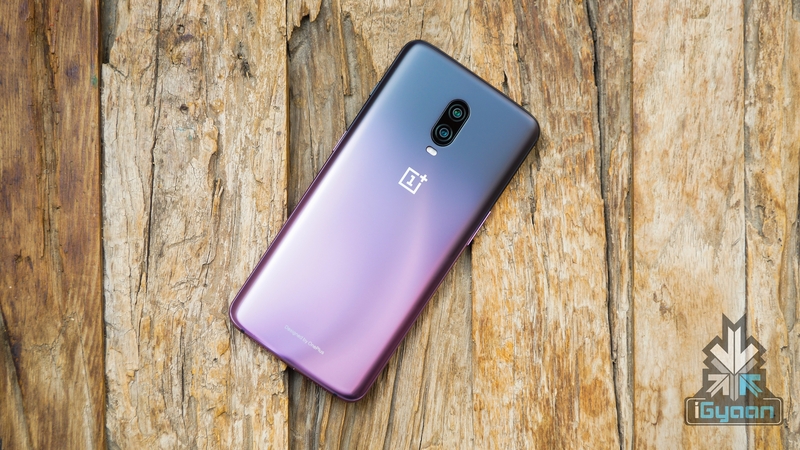 The OnePlus 6T Thunder Purple has a 3,700 mAh battery which also supports the company’s fast Dash charging. The phone has Bluetooth 5.0 along with 802.11ac Wi-Fi, NFC, GPS and a USB Type-C port for charging & data transfer.The new OnePlus 6t Does miss out on the 3.5 mm headphone jack. But a USB C to 3.5 mm adapter is included in the box. The new OnePlus 6T also has an IP67 equivalent water and dust resistance which makes it more durable than it’s predecessors. The Thunder Purple variant of the OnePlus 6T with 8 GB RAM + 128 GB ROM has a price tag of Rs 41,999 & will go on sale from 2:00 PM onwards Today, 16th Nov 2018. 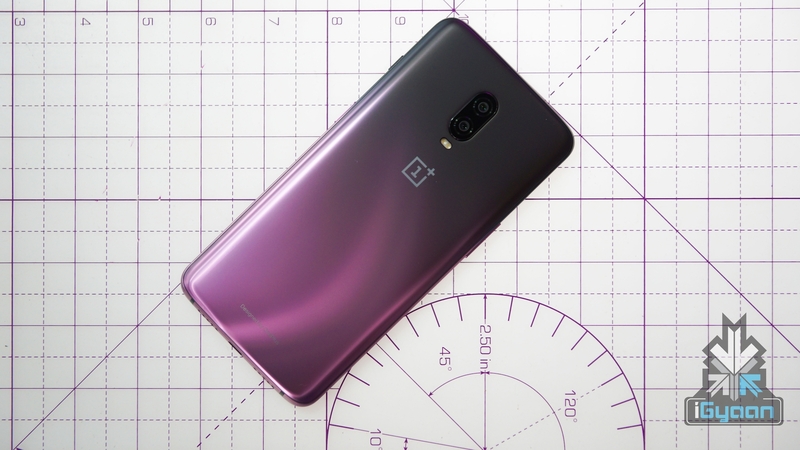 Our unboxing video of the OnePlus 6T in the thunder purple colour, will allow you to gauge the new colour better.